Reuse and re-purpose is an essential way towards frugal living. Giving a different causing to things that ended their utility not only does save money but also it helps environment by reducing waste and landfill. We but clothes every other months, most Americans do. So, naturally we have a constant supply of clothes that becomes outdated and unwearable regularly. All those clothes are eligible to be re-purposed. In this article we will tell you various uses of your old clothes, don’t worry if you find one not suitable in your case, you’ll find others that you can surely do. I am not asking you to stop throwing out your clothes and re-purpose every one of them. Unless you have a lot of time to do cuts, stitches and coloring not every one of your old clothes can be re used. But you can use some of them that are easy to do and take less time to convert and reuse. If you have time explore Pinterest and you’ll get tons of ideas to implement. I also know a who made reusing their business. You can easily sell your arts and crafts online these days. 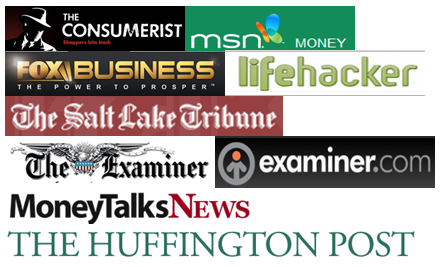 Sites like Etsy.com and Amazon.com are great market place to sell your creation. As a rule of thumb, any clothes, after removing buttons and zips can be used as area rug and cleaning towels. An appropriate t-shirt can become your car wash cloth that can last many car washes. So if you are not very creative kind, using the clothes for cleaning is the way to go. For the creative ones, here’s a list of ideas that you can give a try on. Create a tote bag. You may use an old tank top and you just have to sew the tank top’s bottom closed. To make it durable, cut a rectangular-shaped piece of cardboard and then put it at the tank’s bottom for it to be able to carry heavier stuff. 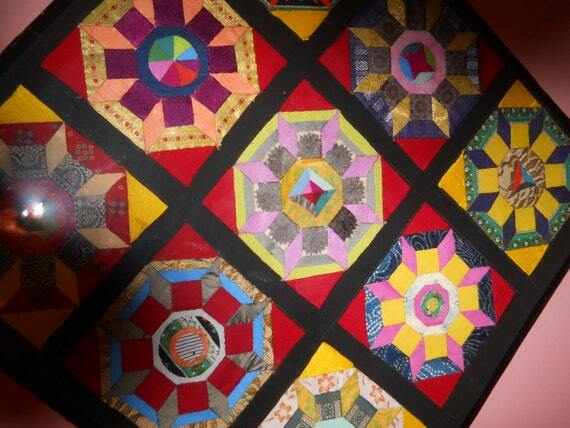 Make a quilt by sewing pieces of your old clothes. Taking pieces of smooth as well as soft fabric creates an amazing quilt. This may serve as a memorabilia which you can hand over to your children and their kids. Make cleaning rags or cloths. Use old socks, tops and t-shirts and turn them into cleaning cloths. They’re perfect for dusting, wiping and cleaning hard surfaces and wooden furniture. Frame the old clothes which are your favorite or memorable to you such as your baby’s first outfit, your most favorite old scarf or the first t-shirt your hubby or wife gave you. This makes a unique frame which you can display at home. Make a headband made of old clothes or fabric. Make sure to accurately measure it when you cut so it can perfectly fit your head. Make a belt or a sash. See to it that it is long enough to suit your waist. Sew the ends thoroughly. Turn old clothes into new pieces. You can turn a top into a beautiful skirt and a dress into a cute top. Or, turn your long pants into comfortable shorts or capris. Dye your old clothes to give them a new and unique look. Use old clothes to make a customized book mark or book cover. Using old wool sweaters, you can make personalized mittens for your kids for winter season. Make a fun and soft pillow. Create stuffed animals or a set of doll clothes. Make colorful patches to your jean miniskirt or blue jeans. Make bean bag chairs for the children. Create a huge and cozy pillow or cushion for your dog. Make a beautiful package for small items like sachet and soaps and this makes a great wrapper for small gifts. Make new curtains using old clothes or fabrics. Make gift bags or beautiful package for a bouquet of flowers or a bottle of wine. Create a chenille denim blanket using old flannel or old denim. Create a rag rug like crocheting, weaving or braiding a rag rug. Turn old jeans into a fashionable handbag. 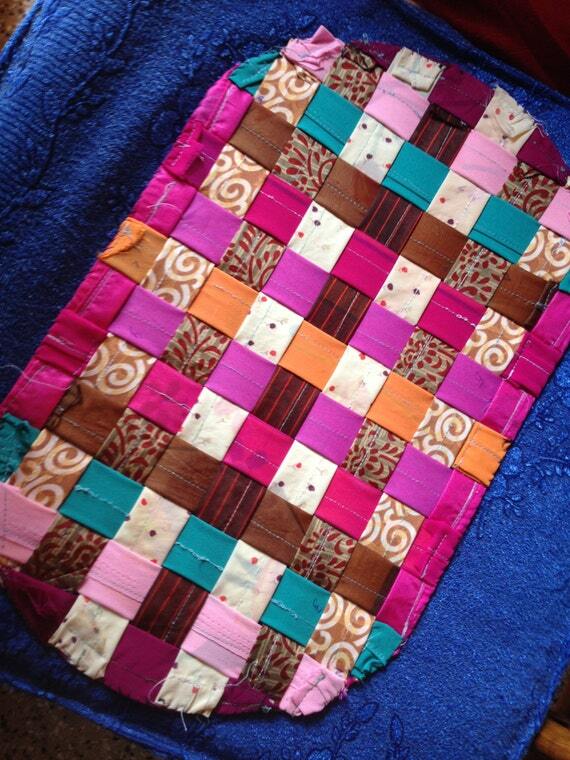 Make a gadget or device holder with the use of old fabric or old clothes. Make sure that the ends are thoroughly sewn and locks are secured to keep your device protected. You can create wall hangings using old t-shirt, tops and skirts. Make coasters out of old fabric or denim jeans. Create mini cushions and stuffed them with sufficient pieces of old and cut fabrics. Make a soft bed for your pet. Indeed, there are countless of ways on how to reuse your old clothes. Aside from saving lots of pennies, you can also unleash the creativity in you! Allowing yourself to be more resourceful and creative will not only make your time worthwhile but you can also discover creating stuff like these which can be a great business idea in the future. 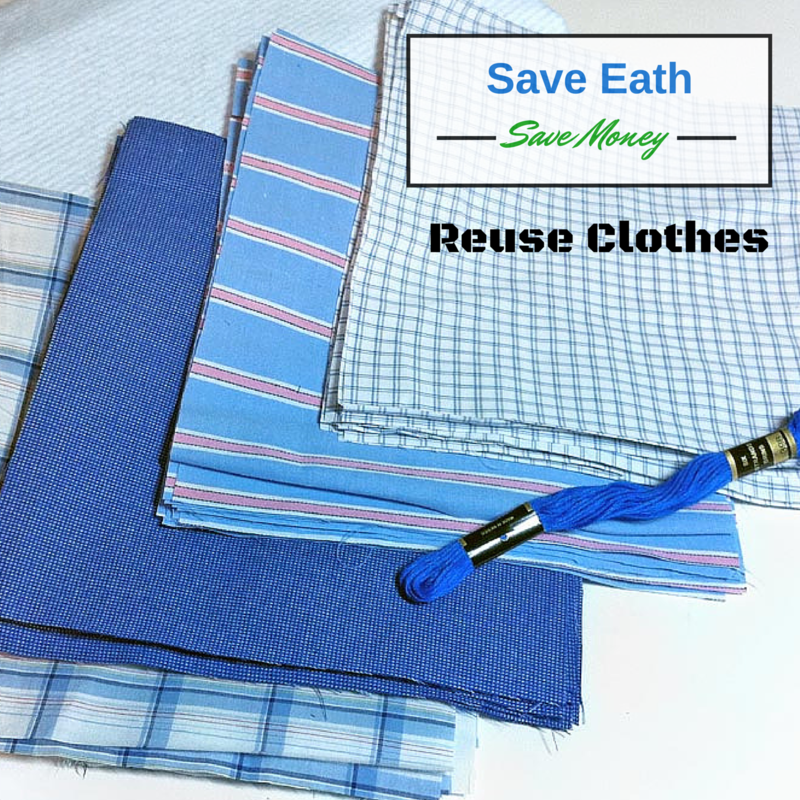 Have you reused old clothes ever, what is your favorite way to reuse clothes reader? You can use for car cleaning if you do it yourself. These are all super creative! We usually re-use old clothes as cleaning rags :). Our stuff is usually so beat up by the time we’re finished wearing it, it’s not good for much of anything else! There are containers here to drop old clothes into which then get either re-purposed or recycled to support third world countries. I have enough rags left so that is where I take them these days. Great list! I’m not very crafty but some of these sound very do-able. My mom always used my old clothes as rags when I was growing up so I adapted the same habit. Everything’s doable! Now I know what to do with all of the clothes that I am stocking for a couple of years now. Have you tried doing some of the ways to reuse old clothes? great to be of help! A great topic with some excellent suggestions for limiting waste and reusing items that still have value. My wife is quite the craftsperson … I’ll be sure to have her check out some of the suggestions.